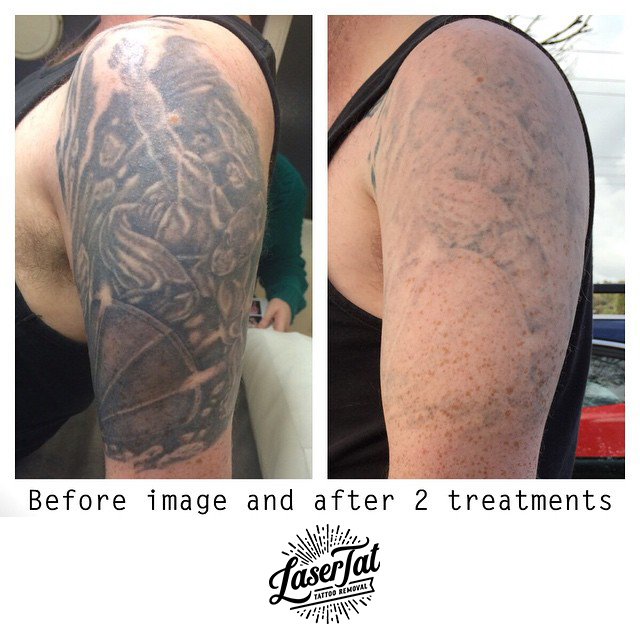 Established in 2012, LaserTat is the most well known and trusted provider of choice for Laser Tattoo Removal & Fading in Adelaide. 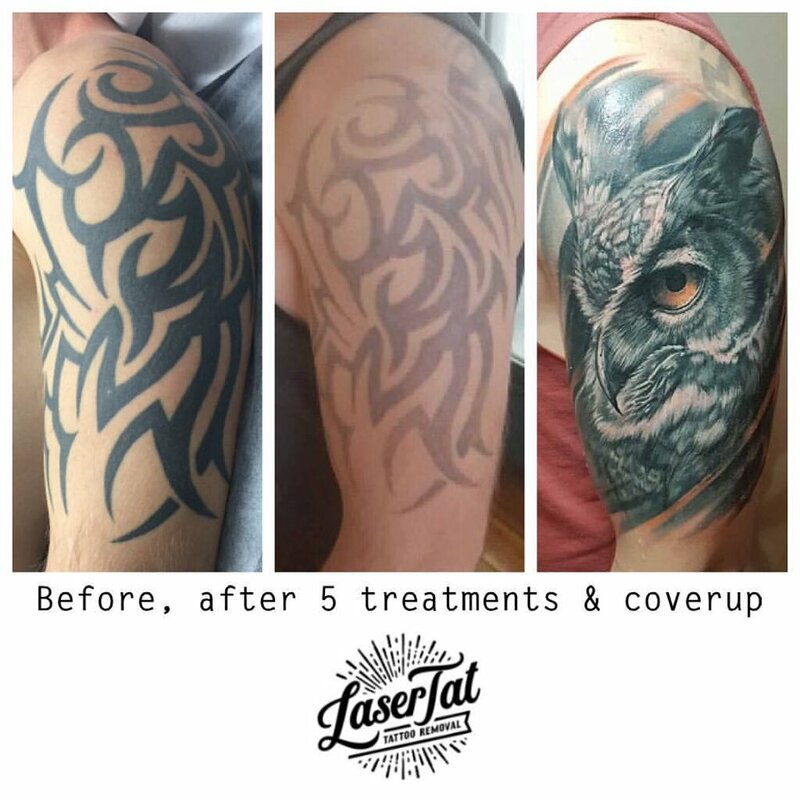 Our industry knowledge, expertise and care for our clients are what sets us apart and provides a welcoming, safe environment for all your tattoo removal needs. Now with two clinic locations: Port Adelaide and Munno Para! 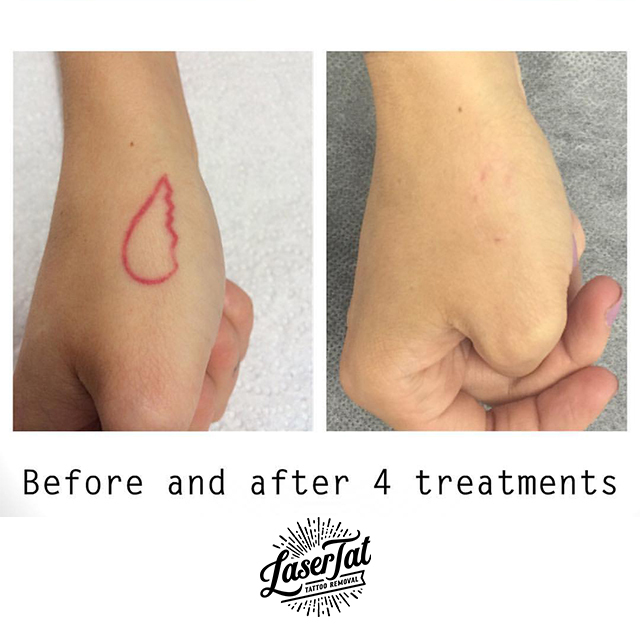 If you are wanting to love the skin your'e in again and completely remove a tattoo, you've come to the right place! 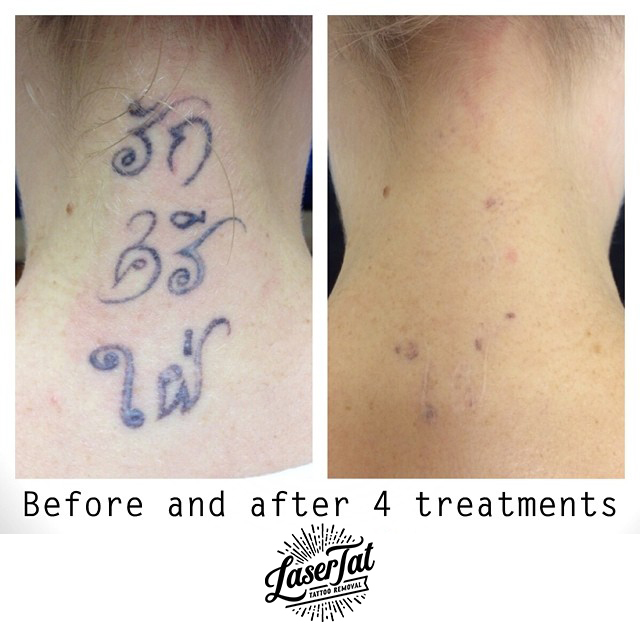 - We have successfully removed hundreds of tattoos with our high tech lasers and leading industry knowledge. Or perhaps you're considering fading for a cover up? 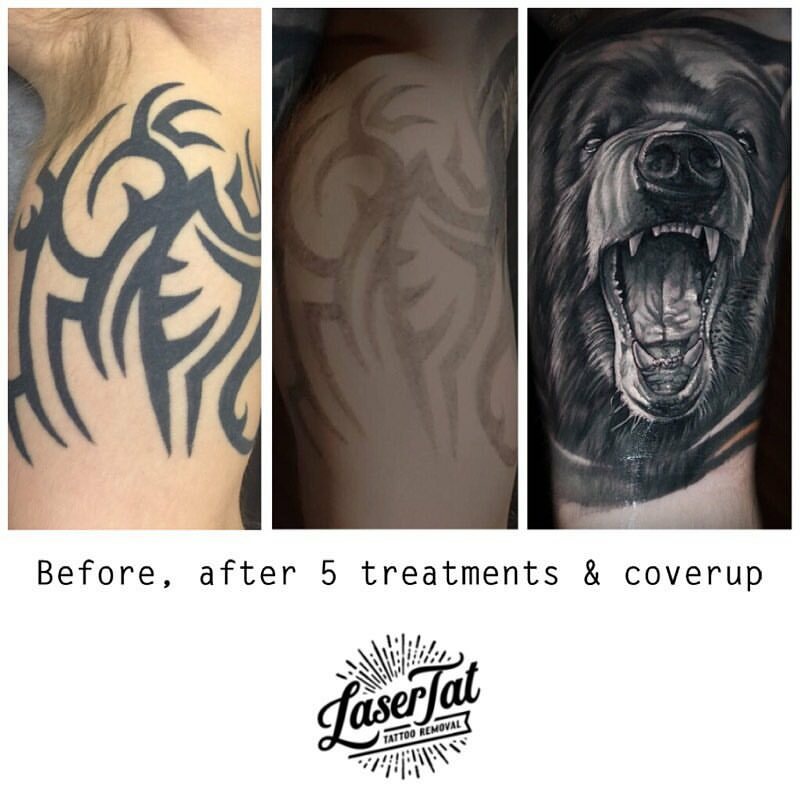 - at LaserTat we work with the tattoo industry to provide clients and their Tattoo Artists effective fading and removal solutions - which ultimately allows much more flexibility with a new cover up tattoo design that you will love forever. Amanda Mckinnon, Zoe Winter and Maddison Stewart are our experienced and highly accredited laser technicians. We use the worlds most advanced medical laser technology teamed with our cooling machine which provides our clients with a higher level of comfort during and after treatments. we are the tattoo experts! Experience is everything! 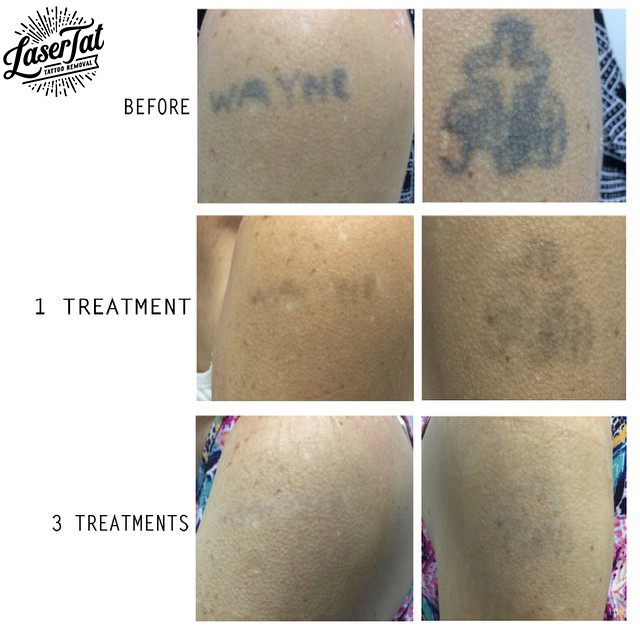 We have been helping clients remove unwanted tattoos since 2012 using our very successful techniques and strategies. Our head laser technician and founder, Amanda has a huge advantage as she is actually married to a Tattoo Artist - (yep, he puts them on and she takes them off!). This allows Amanda to use her industry knowledge to determine each tattoo's depth in the skin, type of ink used and techniques used when tattooed. Knowing and assessing these factors allows us to tailor your treatments, ultimately resulting in faster treatment results. has affordable prices and amazing results. Felt really comfortable around her.